With this important information we can make a more accurate determination of the type of adjustments your spine needs as well as the ongoing frequency of your care. Your x-rays will be explained to you and covered in detail at your Report of Findings. You will be scheduled for your Report of Findings within a few days of your initial visit. This visit is your most important visit and may take up to one hour. It is at your Report of Findings that we will give you a care plan and go over any special instructions you will need to obtain the best and fastest possible results. We have set aside specific times for these visits so as not tointerfere with regular patient care hours. Our staff will schedule your Report of Findings with you after your first visit. Drs Valerie and David Shahar have helped thousands of people enjoy relief and better health for than 16 years. 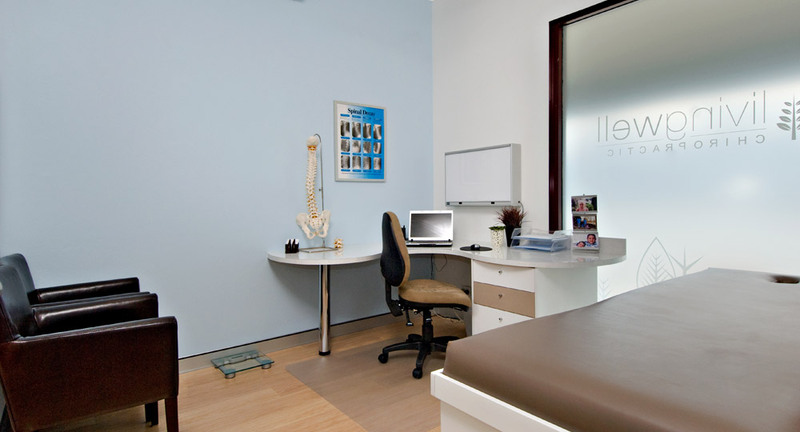 Our patients come to us from all suburbs of the Sunshine Coast, from as close as Caloundra, Buderim, Mooloolaba, Maroochydore, Nambour and as far as the hinterland Noosa. Don’t wait for pain to bring you to our office.